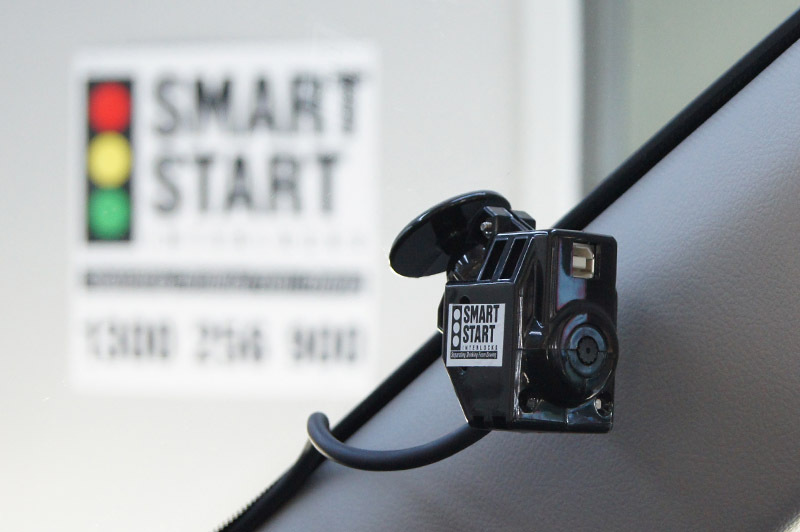 Smart Start Interlocks Australia is a proud franchisee of Smart Start Inc., North America's leader in premier alcohol ignition interlock devices. 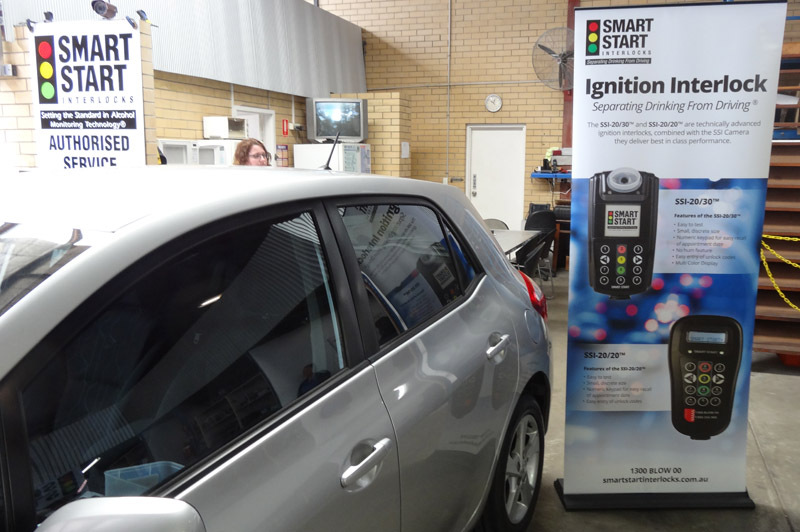 Smart Start Interlocks Australia are the exclusive Distributors for Smart Start Inc's Alcohol Ignition Interlock products in Australia. As a franchisee of Smart Start Inc., we provide both the SSI 20/20™ and the new SSI 20/30™. Both products meet stringent Australian and worldwide standards including NHTSA and European CENELEC. 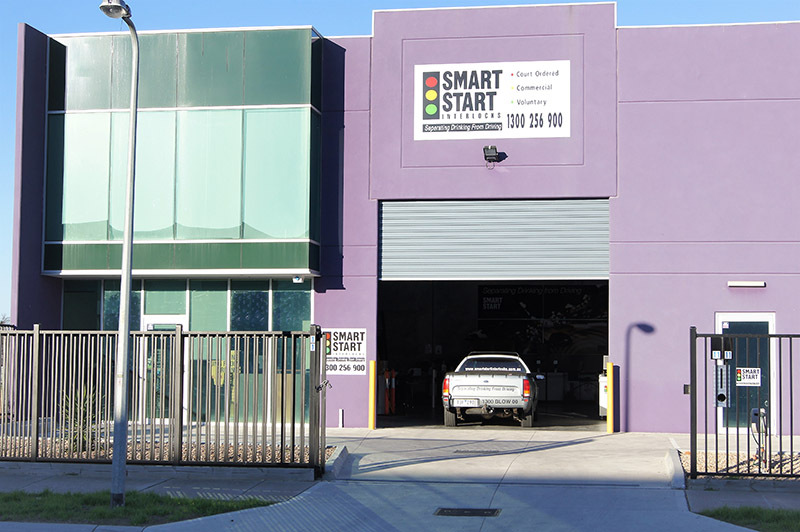 Smart Start Interlocks Australia have service centres in ACT, NSW, Queensland, South Australia, Tasmania, Victoria and Western Australia. Our network of professional Automotive Technicians provide installation and servicing of Alcohol Interlocks to the offender market in ACT, NSW, Tasmanian, Victorian, WA and SA Alcohol Interlock programs. Commercial and voluntary interlocks can be installed in most states and territories. 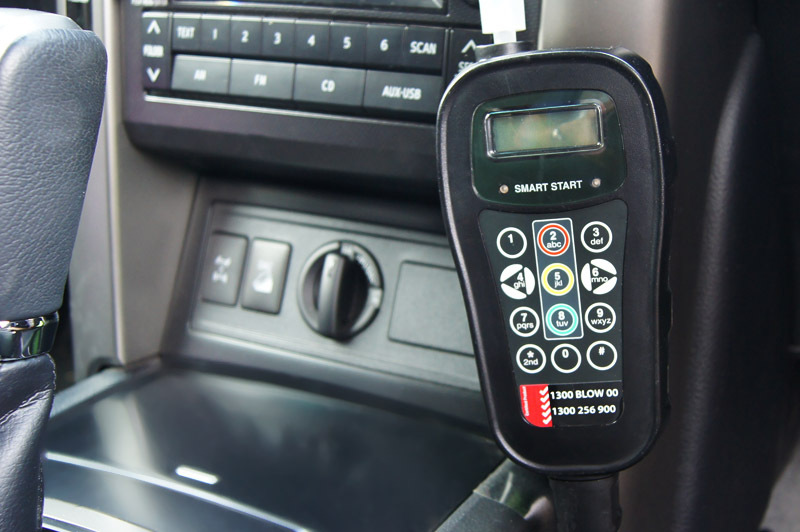 Providing services since December 2009, with installations exceeding 15,000 Alcohol Interlocks, Smart Start Interlocks continue to be at the forefront of introducing new technology to the offender market. An additional camera unit finally put to rest the question of "Who took the test?" Smart Start Interlocks Australia continues to be active in seeking new opportunities to provide Alcohol Interlock program services in all states of Australia. In addition we are also continuing to develop opportunities for the use of in home Alcohol Monitoring products including Smart Start's IN-HOM™ S.M.A.R.T Mobile™ device, offering a superior method of monitoring participants that are subject to conditions of custody or parole that require abstinence from alcohol. We offer installation of our interlock devices to commercial and fleet vehicles, heavy vehicles and motorcycles. Smart Start Interlocks Australia adheres to the strict Alcohol Interlock guidelines and conforms to all aspects of the required legislation of each state's Alcohol Interlock program. We look forward to completing our vision of providing quality, affordable and simple to use products in all states of Australia that have taken the important step of developing an offender based Alcohol Interlock program to ensure the safety of their roads and to separate drinking from driving. Integrity – We are consistently open, honest and genuine. Our vision is to supply Quality products that are both affordable and reliable to be used in the monitoring of individuals that are required to conform to mandated rules for the particular jurisdiction. By assisting communities and Government both now and into the future we will build a strong business integrating Alcohol, drug and speed compliance products for the offender, commercial and voluntary markets. Provide a workplace that is friendly and encourages further learning so staff are retained and enjoy each day. Maintain a friendly work environment whilst providing quality, reliable and affordable solutions for the monitoring of participants that are required to be compliant to court rulings now and into the future.